The Galaxy Note 2 is poised to take over America and each carrier wants to make their device as good, if not better than the others. An interesting look into the guts of the T-Mobile Note 2 however, showed that the hardware is there for LTE support. The AT&T and T-Mobile versions are pretty much similar, except for the fact that one carrier has many LTE markets and one has none. T-Mobile plans to reach more than 200 million Americans with LTE by the end of 2013. 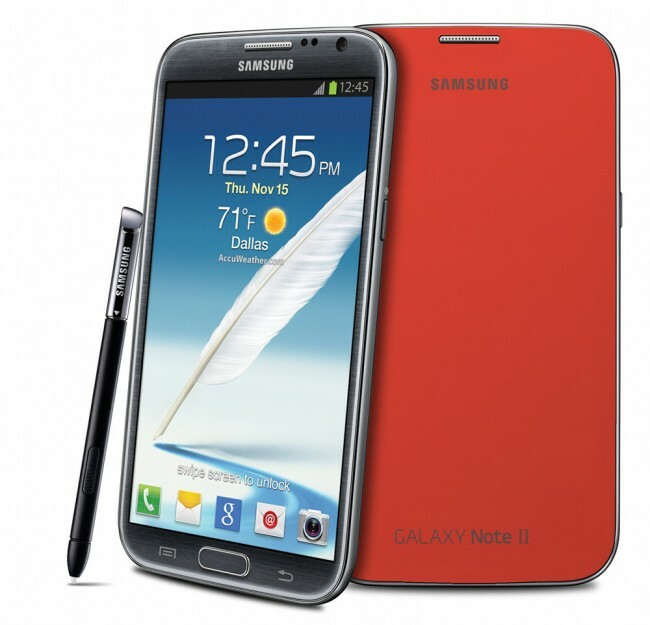 The Galaxy Note II will not automatically access T-Mobile’s LTE network. We will share more information on how and when the Galaxy Note II will support T-Mobile’s upcoming LTE network when the network is available. Certainly hopeful on T-Mobile’s part from the sounds of it. When T-Mo’s LTE does go live this will require a system update to activate, but the network has to be there first. We hope they get in gear and get that network going sooner rather than later. 3G-Packed Nexus 7 Strolls Through FCC, Launch Coming In Time for Google's Event?